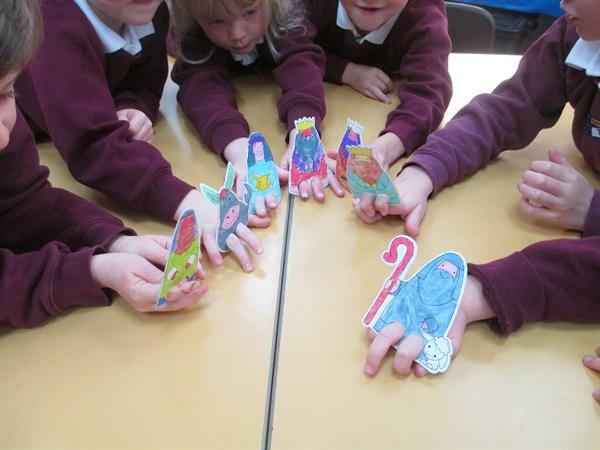 We have been learning about the Christmas story. 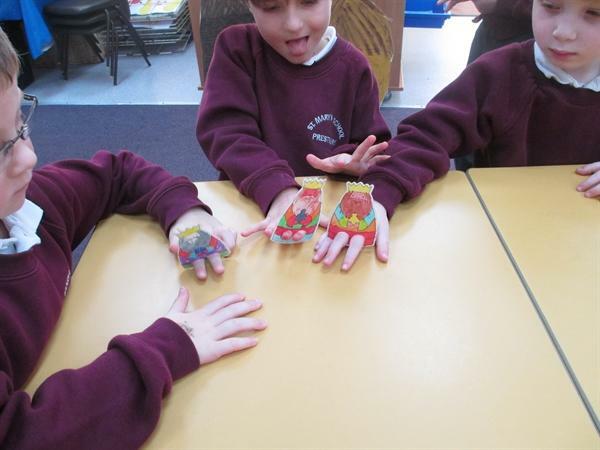 We have talked about the gifts given to baby Jesus. 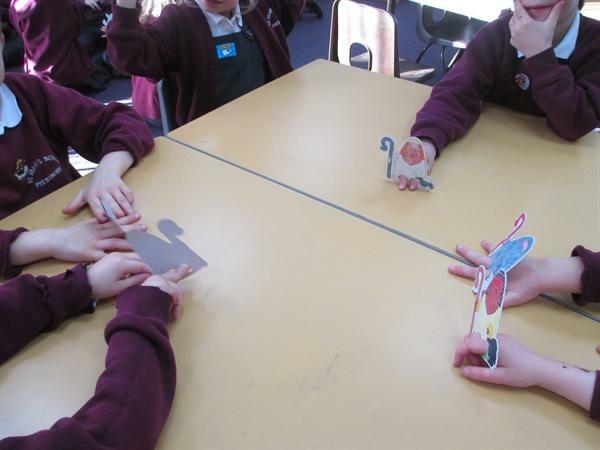 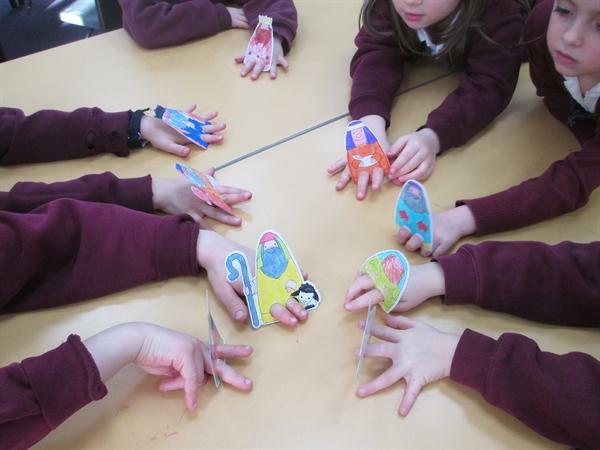 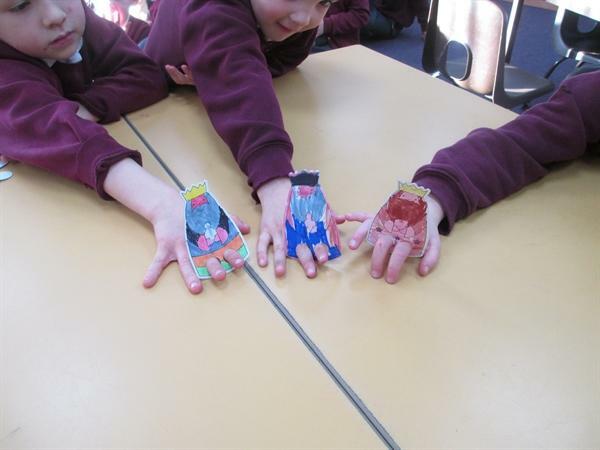 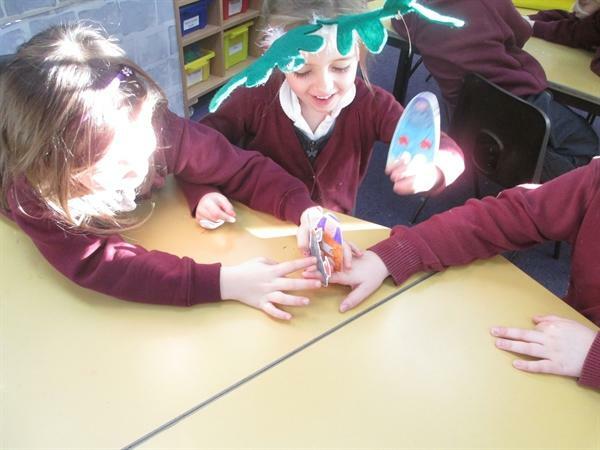 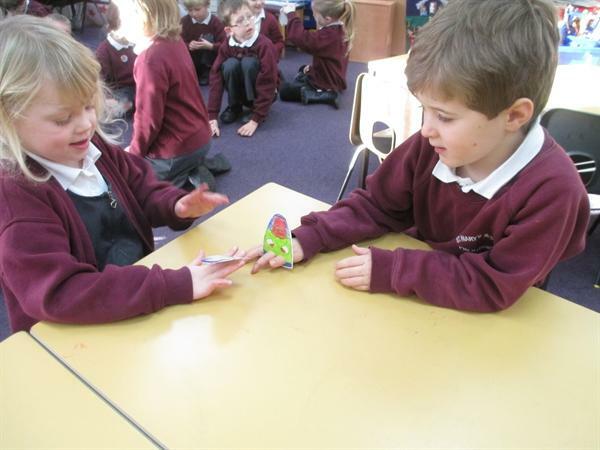 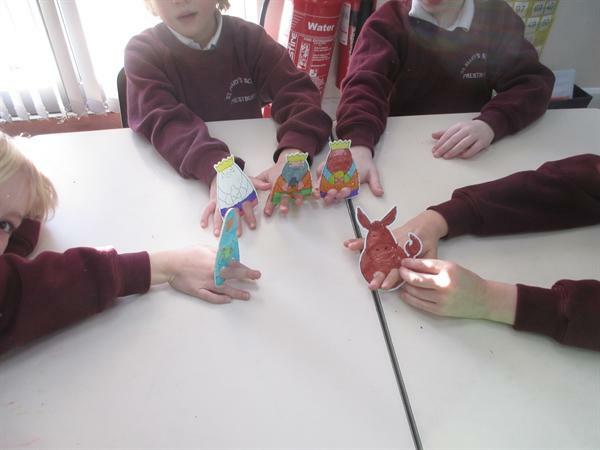 We made finger puppets and acted out the story.